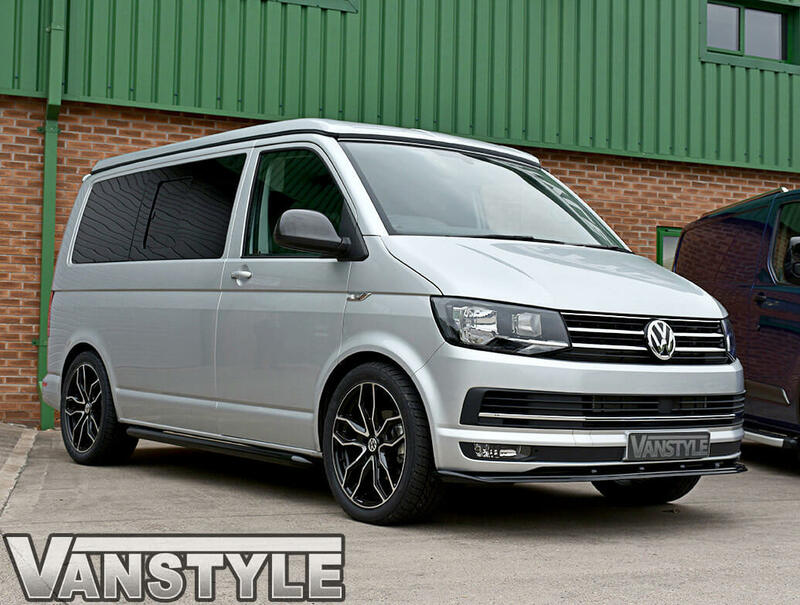 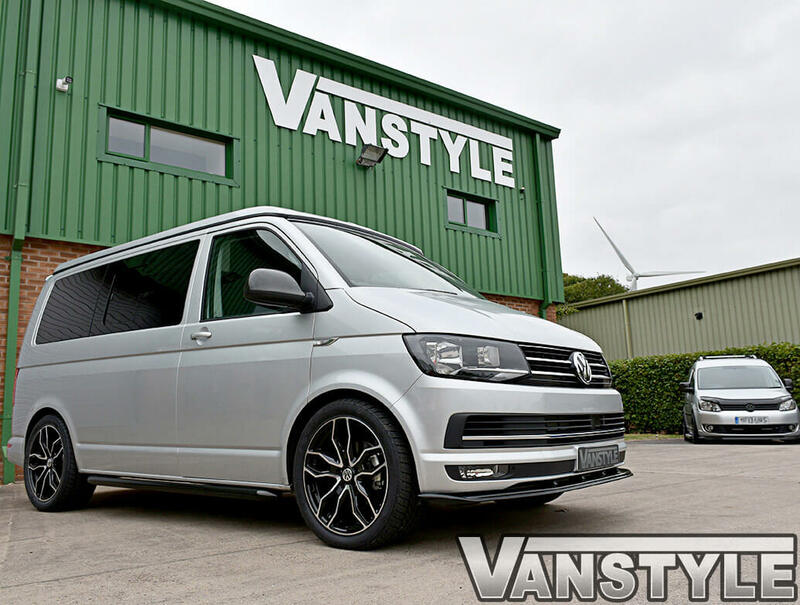 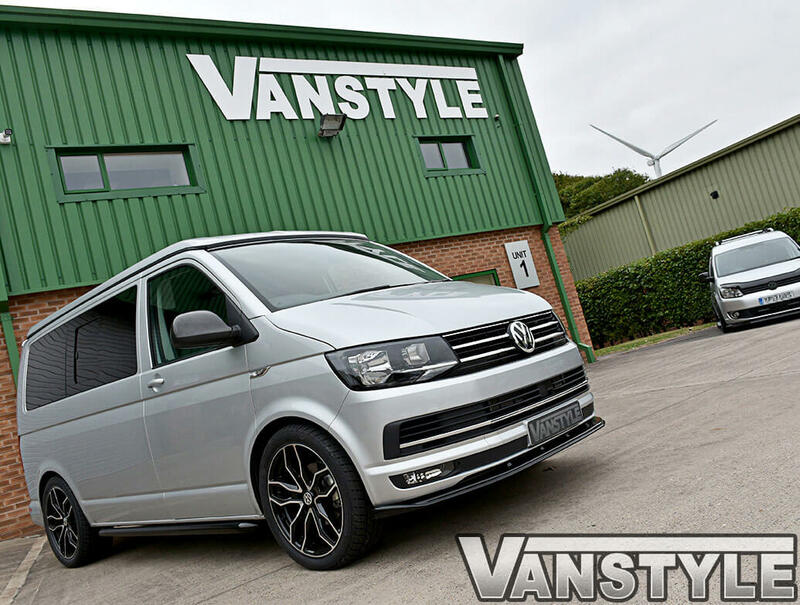 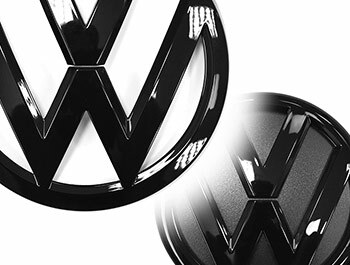 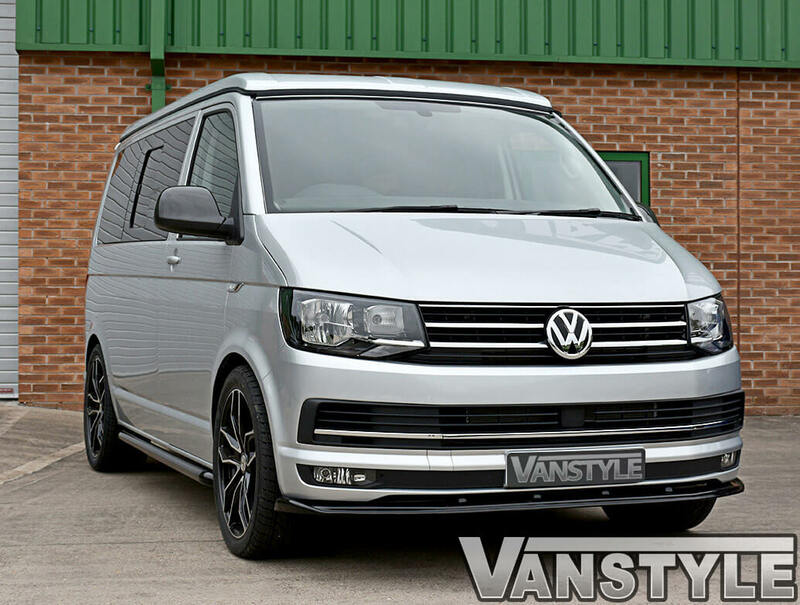 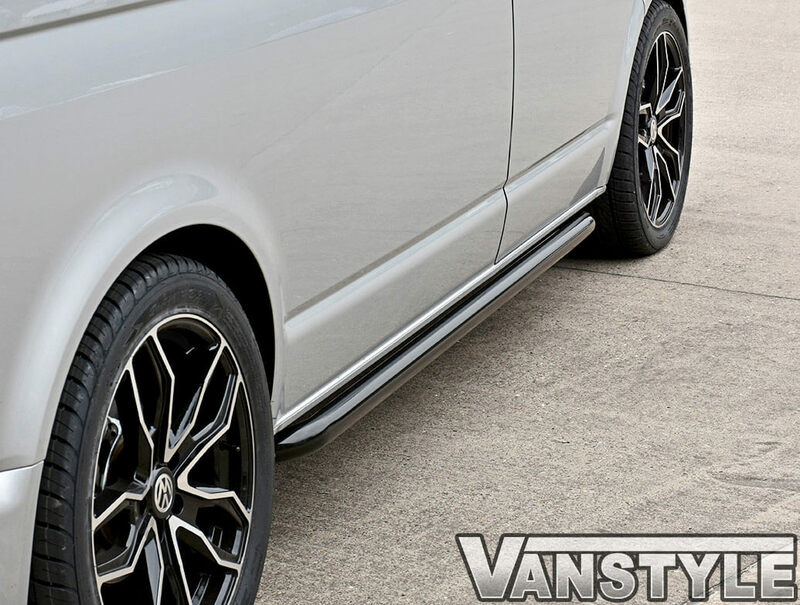 When our customers asked us for black sidebars for the Volkswagen T5 & T6 - we listened and now we are delighted to be able to offer our popular Vanstyle Sport sidebars in a stunning shiny black powder coated finish. 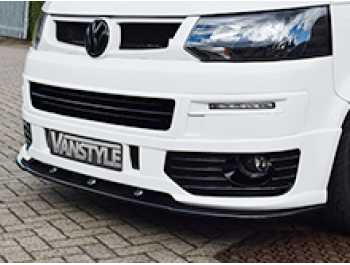 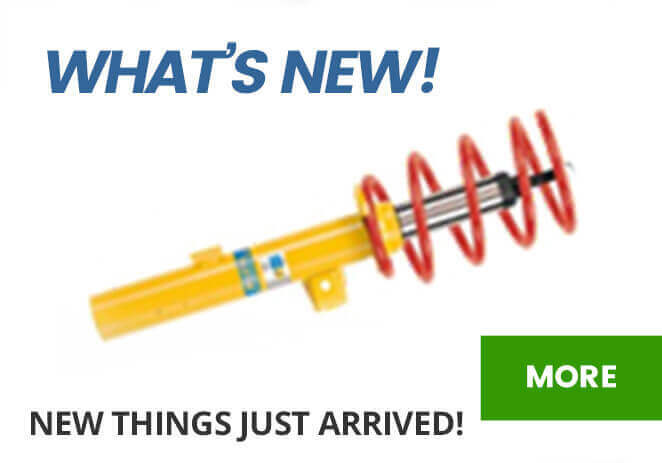 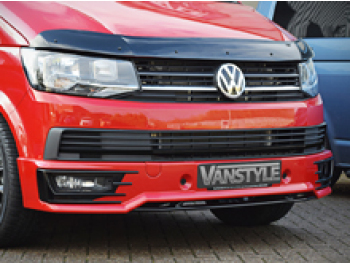 Our sporty looking sidebars are available for both short and long wheelbase vehicles and they look absolutely fantastic giving the look of the VW Sportline. 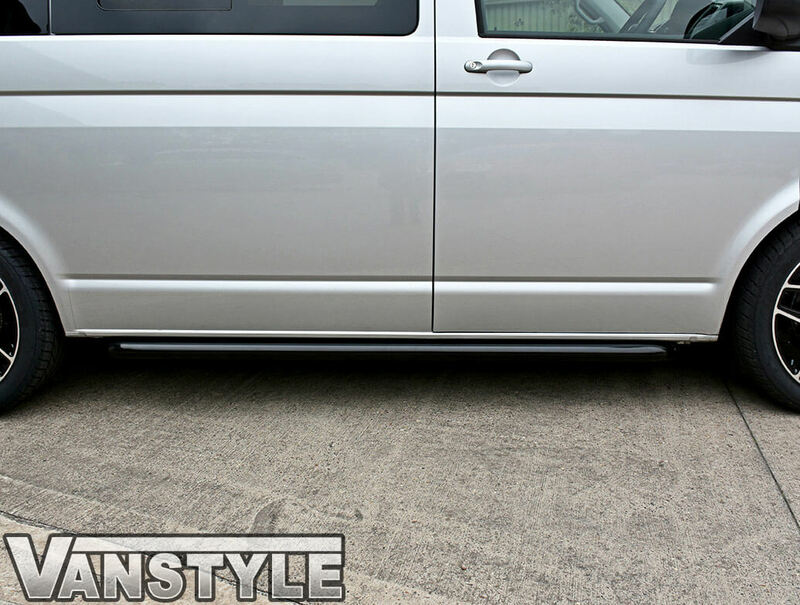 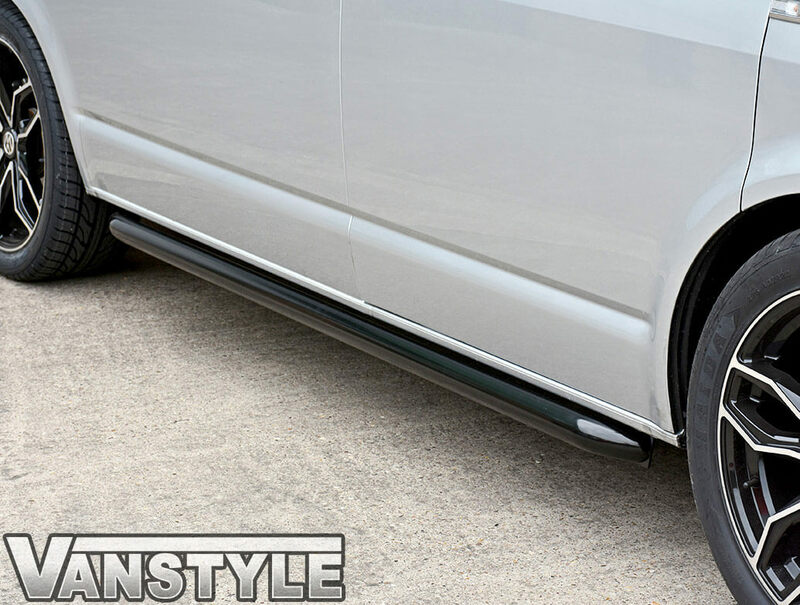 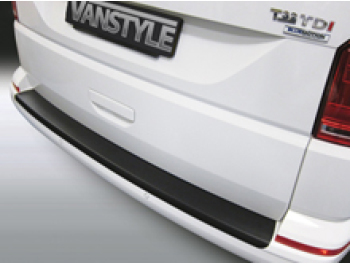 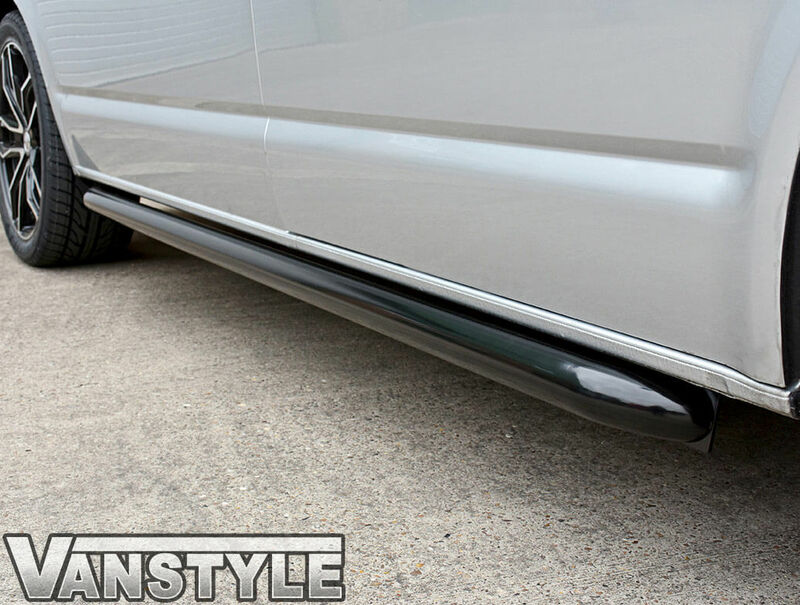 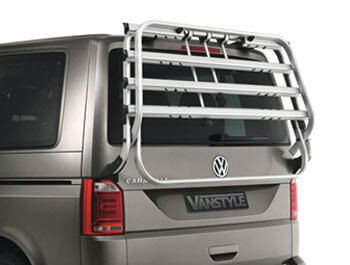 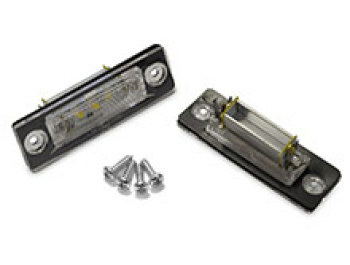 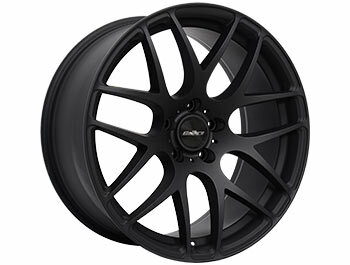 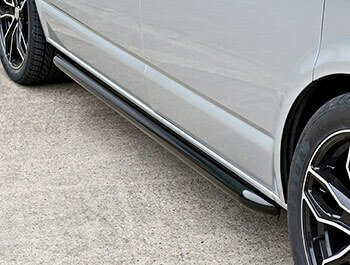 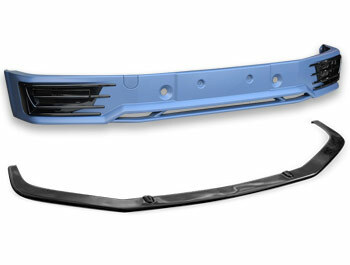 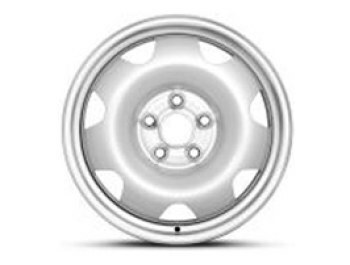 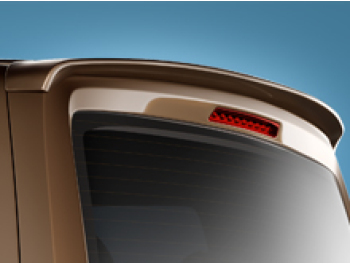 The turned in ends add to the stylish look of these bars and offer similar looks to the genuine VW Sportline sidebars. 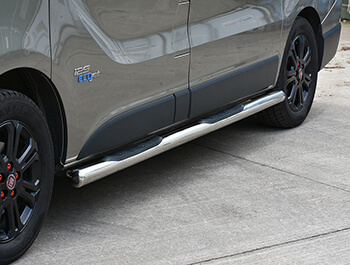 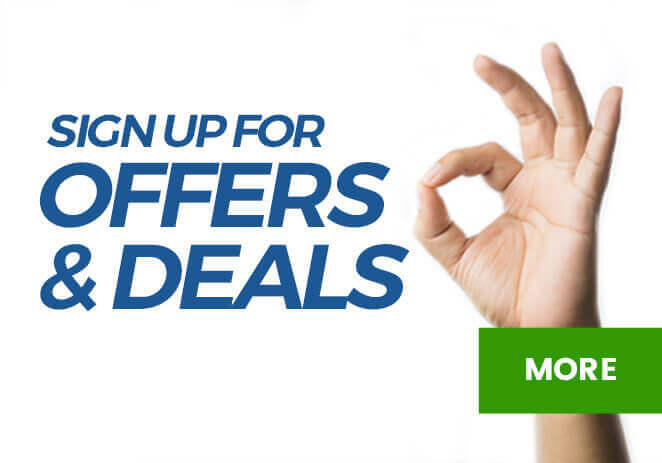 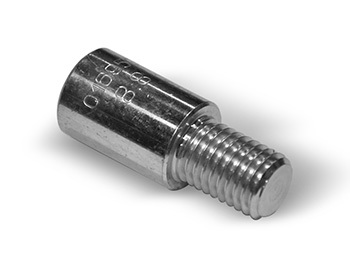 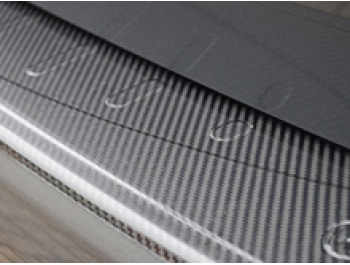 If you'd prefer these sidebars in polished stainless steel, click here.